When you read enough year-end lists, you begin to see the same films pop up again and again. This year is no different with many 2015 lists containing acclaimed consensus films like “Mad Max: Fury Road,” “Carol,” and “Spotlight.” These are obviously quality films, but seeing them on every list can make everyone’s taste feel homogenous. Then there’s Time Out New York’s Joshua Rothkopf’s list, which features a good mix of consensus favorites and underappreciated films, the types that never really make this list. 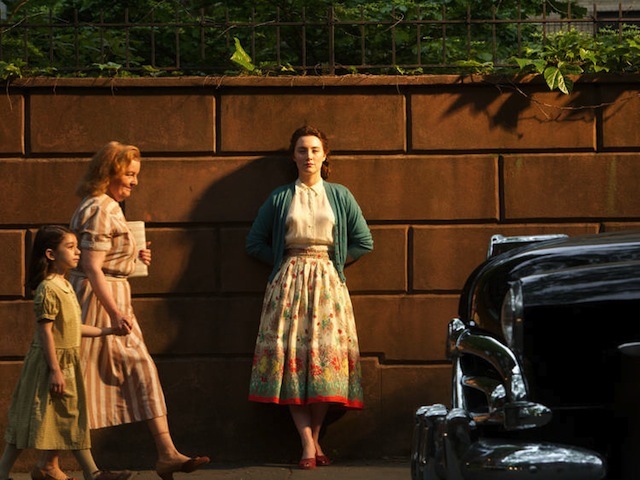 John Crowley’s “Brooklyn” tops the list, but it also features films that haven’t gotten enough attention this year, like the Israeli-French drama “Gett: The Trial of Viviane Amsalem,” Camilla Nielsson’s riveting documentary about the Zimbabwe troubled government “Democrats,” and the grossly underrated gambling character drama “Mississippi Grind.” The list is reprinted below, but as always, it’s worth checking out his concise, insightful notes on each film.